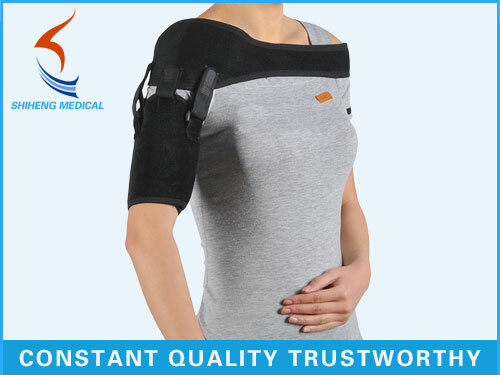 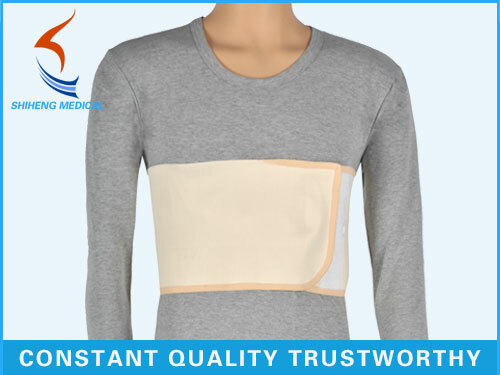 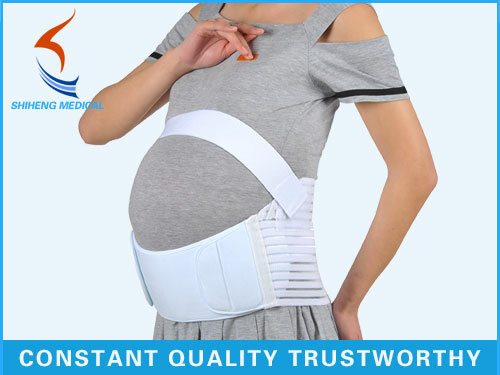 How to use medical waist properly? 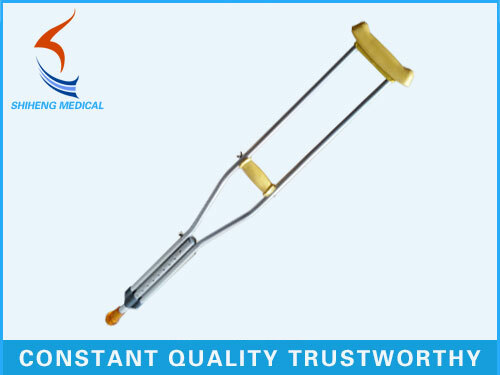 that Shiheng will accompany you with elegance. 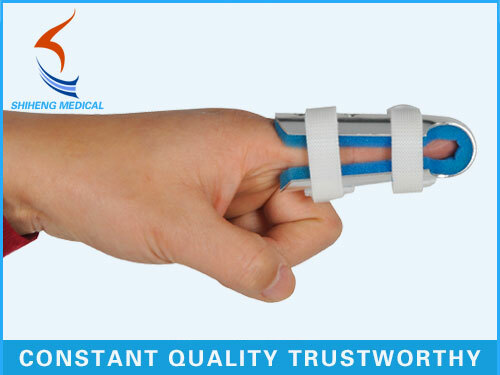 Anping Shiheng Medical Instruments Co., Ltd is a specialized medical equipment company which sells rehabilitation medical equipment. 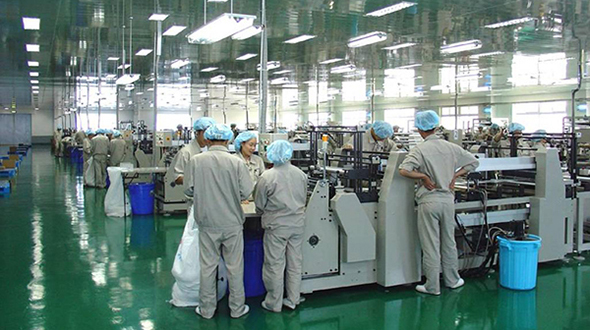 The company has its own factory, which covers an area of more than 12000 square metres, equipped with four professional operation workshops and more than200 experienced technical workers. 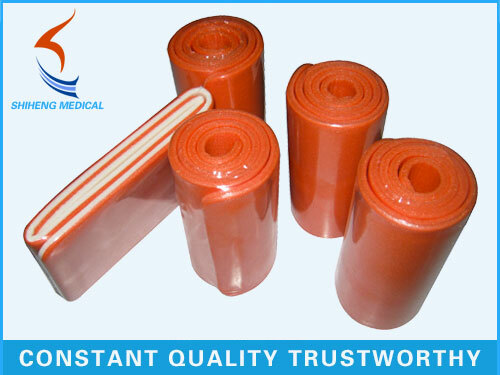 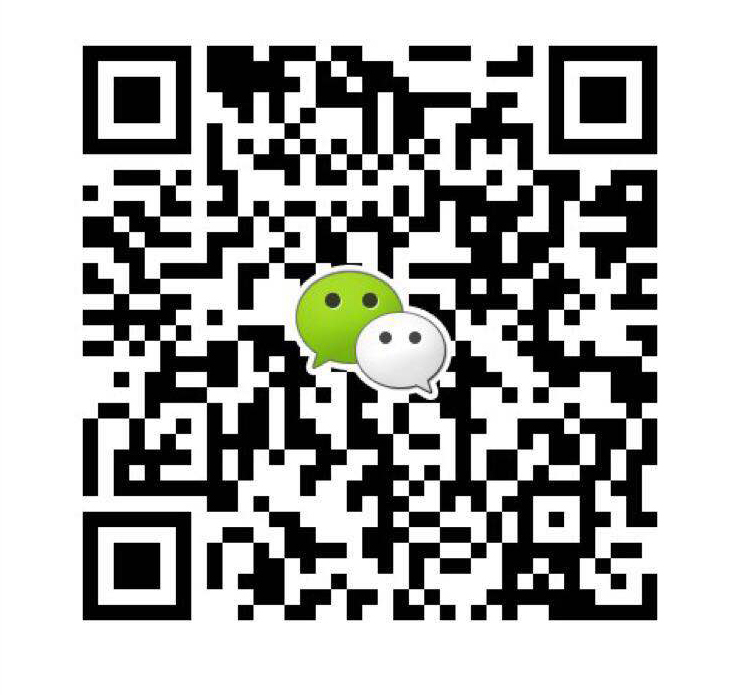 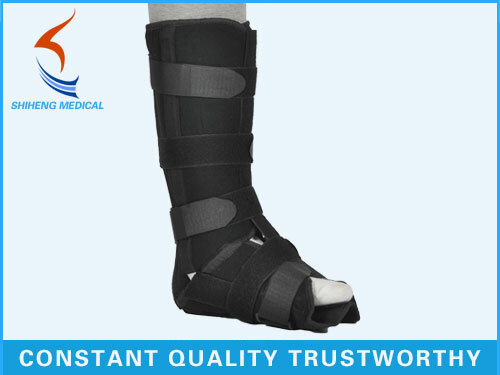 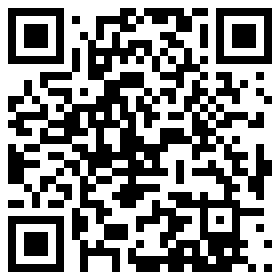 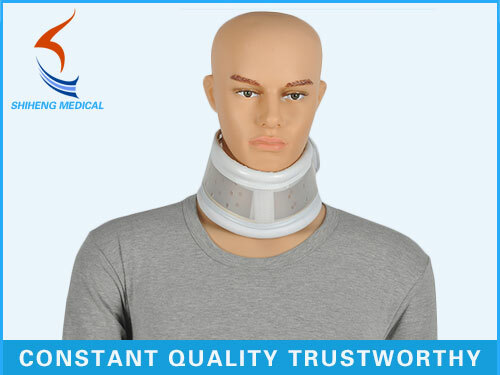 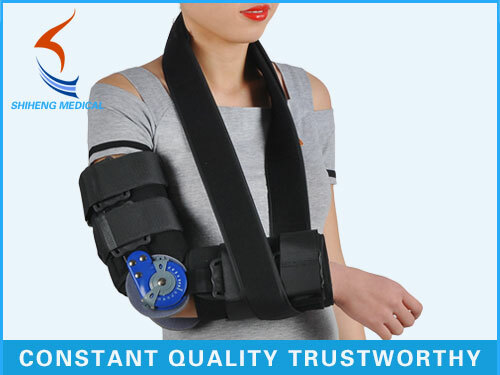 It is also leading providers of orthopedic supports in the north of China.